Porter - Every Hotel is Unique. 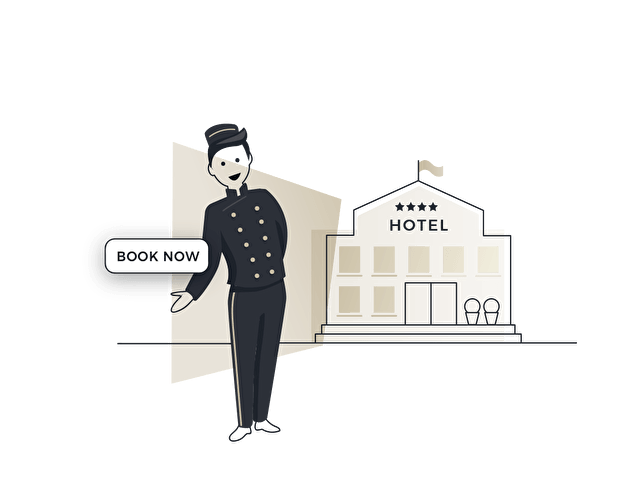 By developing premium hotel websites that are fully customisable to the unique characteristics of the hotel, Porter opens doors to hotel guests. Porter hotel website templates are designed to give a tempting impression of your hotel. The seamless connectivity of the booking engine of choice and the possibility to promote direct reservations by offering direct booking benefits, result in a high look-to-book ratio. Porter clients receive increasing reservations via their website and are less depending on external booking sources like OTAs as a result. The outcome is a healthy distribution mix. 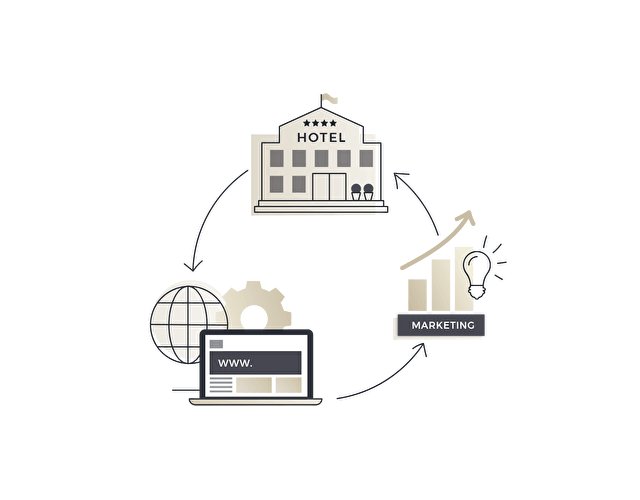 Why choose a Porter website for your hotel? Customisation to suit unique characteristics and identity of hotel. Seamless connectivity to booking engine provider selected by your hotel. Manage multilingual website content yourself. Optimised coding and SEO settings, resulting in effective visibility within Search Engines. Maximum uptime and fast hosting on our advanced and secured servers. With almost 20 years of experience in the hotel, marketing and internet technology triangle, we have the know-how needed to create effective websites for hotels and hotel collections. In combination with our customer focused and personal support department, we enable hotels to capitalise on the benefits of effective web presence. DO YOU WANT TO DRIVE MORE DIRECT BOOKINGS VIA YOUR HOTEL WEBSITE?